Time… and … accounting software! How can accounting software give you more time? I must be talking nonsense! I even showed you people using it. 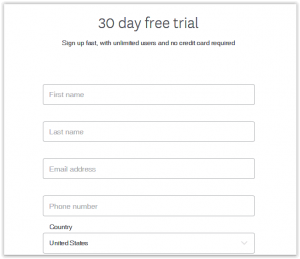 Did you try the accounting software? No? Then your time, got in the way of your accounting software… freeing up more of your time. What do you want in accounting software? Interactivity/ integration- you want to integrate with apps you already use, you want robust features- you want to send an invoice without having to go into another system. You want the feeds from your bank account to be pulled into the system that you use, so that you don’t waste time recapturing what is already available right now. You want to be able to let your accountant/ bookkeeper interact in real time, at the same time, if you desire this- so you can see the same thing together, even though you may be kilometres away from each other. You want a cloud based solution, so that the system is available wherever and whenever and however (think mobile- think cell phone) you want. You love the idea of taking a “selfie” of the bill and submitting it to your accounting software right there and then and it is stored in your system… instead of going home and putting it into the box of bills, (that your dog just ate half of). You love pulling reports from your ipad or phone immediately, to help you with that quick decision. These are some of the feelings you get when you run Xero accounting software. I know… it’s a lot of “loving”! Click this link and register, or read more below. Xero- check your email to confirm. 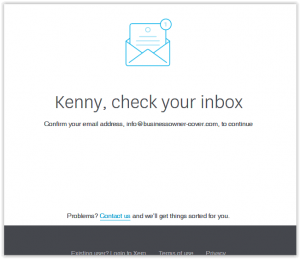 Can my small business use Xero? Xero can be used as a solution by most small businesses, from High Tech to non- profits. Michelle, a sole proprietor, running a catering business in Denver, Colorado. Ryan, a Ecommerce business owner, multiple channel business, including dropshipping. John, owner- construction/ renovation company. 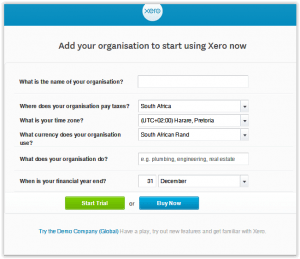 Where can I find accredited accountants using Xero in South Africa? With Xero being a cloud based solution, you can access accountants using it worldwide (also nice if you business has a global footprint). If you are purely looking to get going on the Xero accounting software in South Africa. Accountants search page for Xero software accreditation in South Africa, or (this seems to bring up more accountants), just google Xero accountant in (your area). Pricing page for Xero again. 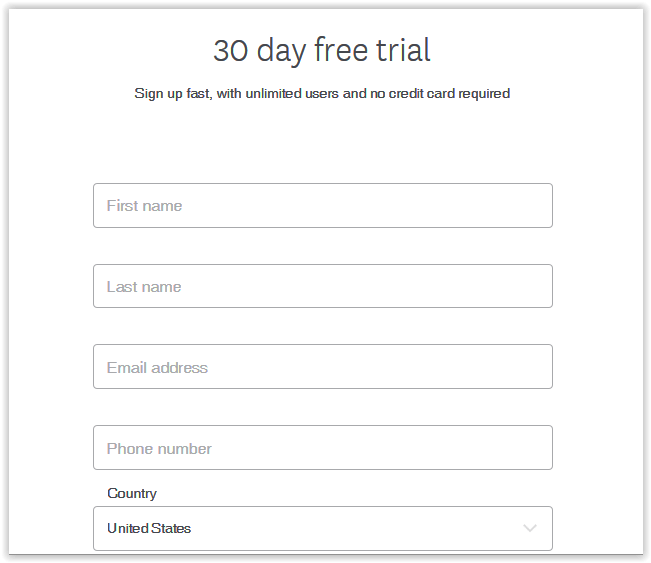 Pricing page link. Why Wait and Lose more time? TRY IT NOW.